Compass Point, a heartland shopping mall located at Sengkang Square. 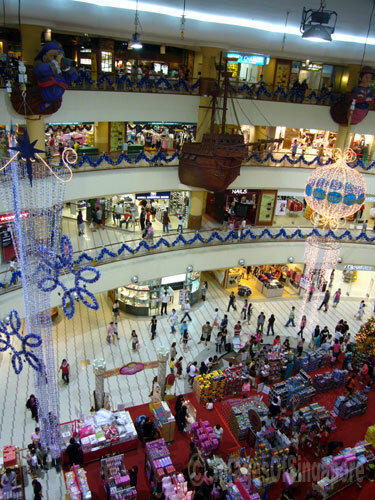 This photo showed the Christmas decoration in 2007. 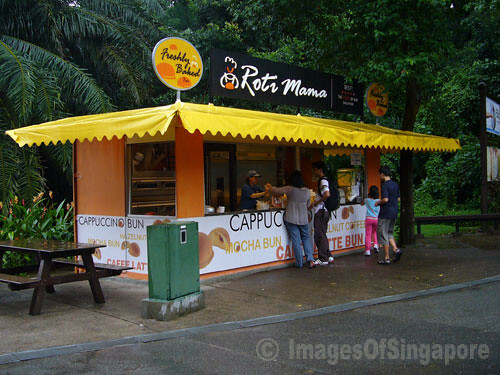 This Roti Mama shop was located at the Sentosa near the Underwater World. It was there last year 2007 December, I wonder if it is still around now? Of course those Roti Papa and Mama, may or may not stay for long, yet to be seen. Reference to my previous post titled “Fruit Tree”, here are the flowers. So any idea what tree is this? 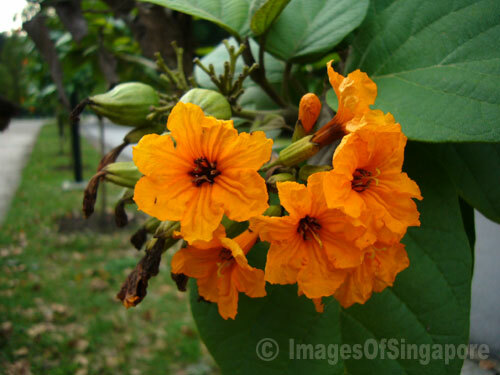 This tree is found at the East Coast Park nearer to Fort Road. Not so sure what kind of fruits are these? Any idea? 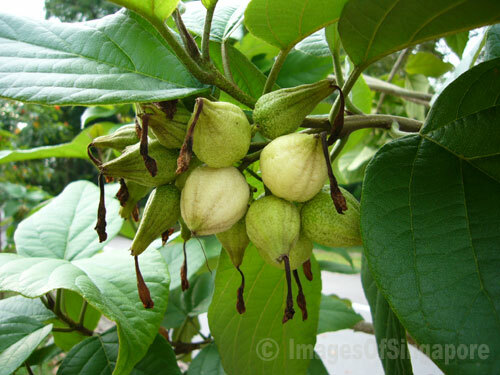 Found these fruit trees at the East Coast Park nearer to the Fort Road side. 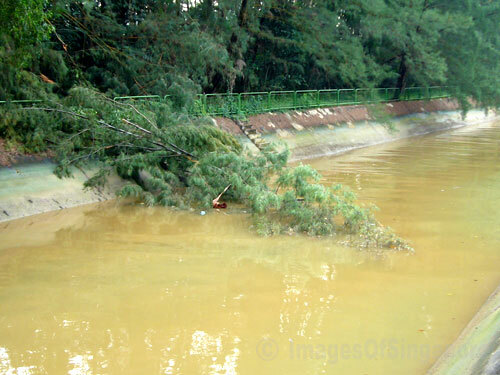 Probably strong wind caused this tree to fall at the canal in East Coast Park. Previously known as Surrender Chamber Wax Museum in Sentosa, built in 1974. 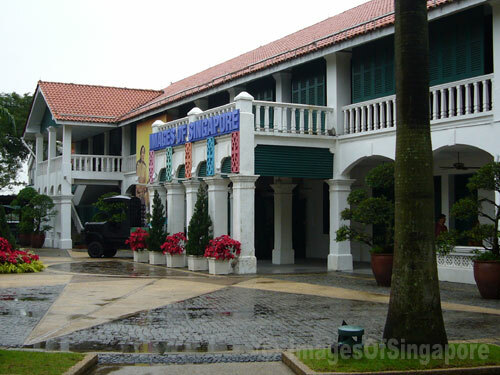 It is still a wax museum now that shows more of Singapore’s history, customs and traditions. 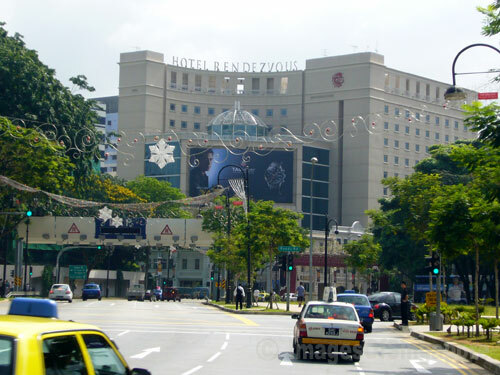 This Hotel Rendezvous opened in 1998, is located at the Btas Basah Road. The new 11-storey hotel was integrated behind the existing row of old pre-war 3-storey shophouses in an effort to preserve Singapore’s colorful past history.